Coming soon: a new sketch show from Jason Lott and Gia Mora. Here is our manifesto. The arrow of time moves forward. As time increases, so does chaos. Tragedy is the human experience of universal chaos. 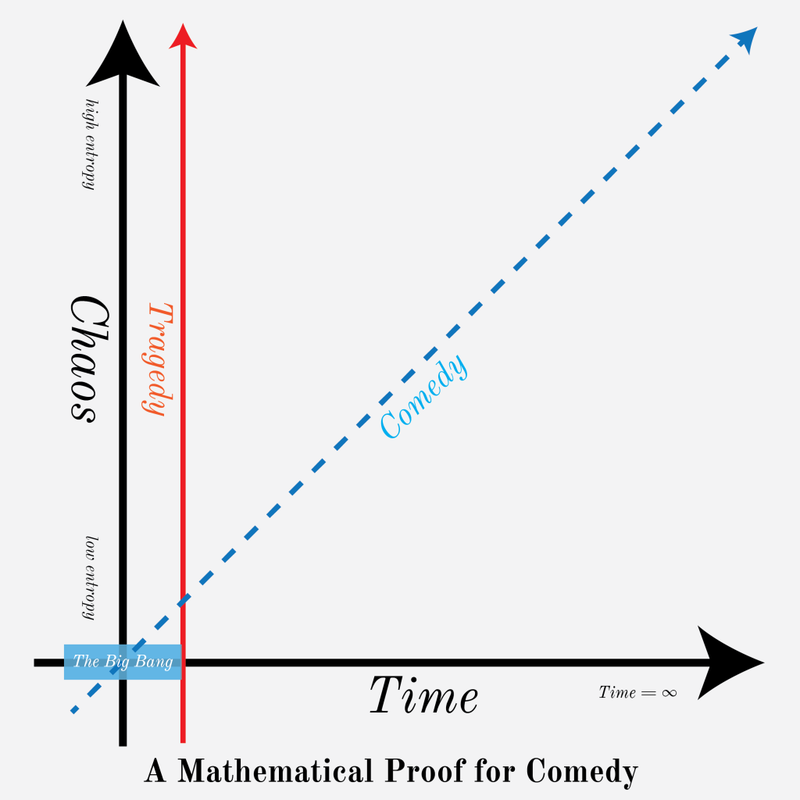 Time plus tragedy equals comedy. Tragedy determines the future, but the immediate tragedy does not determine just how hilarious it will be down the dotted line.